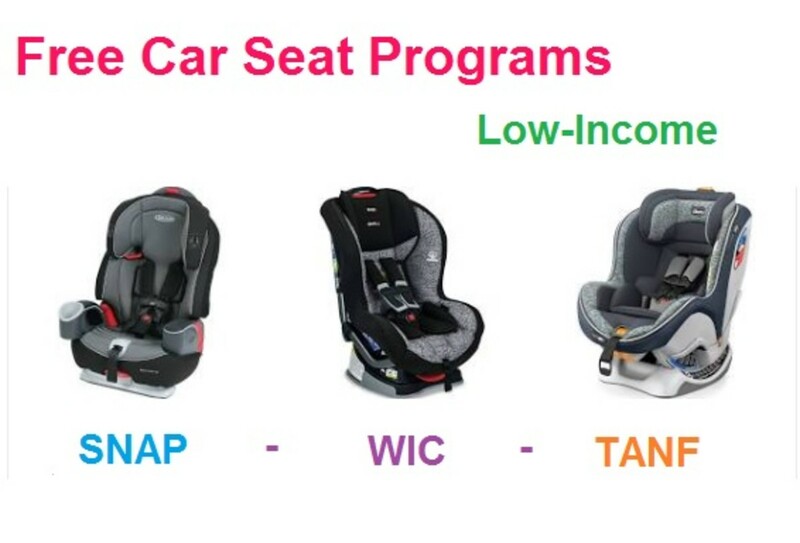 State by state list of free child car seat programs for low income parents. Links to agency programs in 36 states. Easier enrollment for Medicaid, SNAP, WIC, and TANF participants. 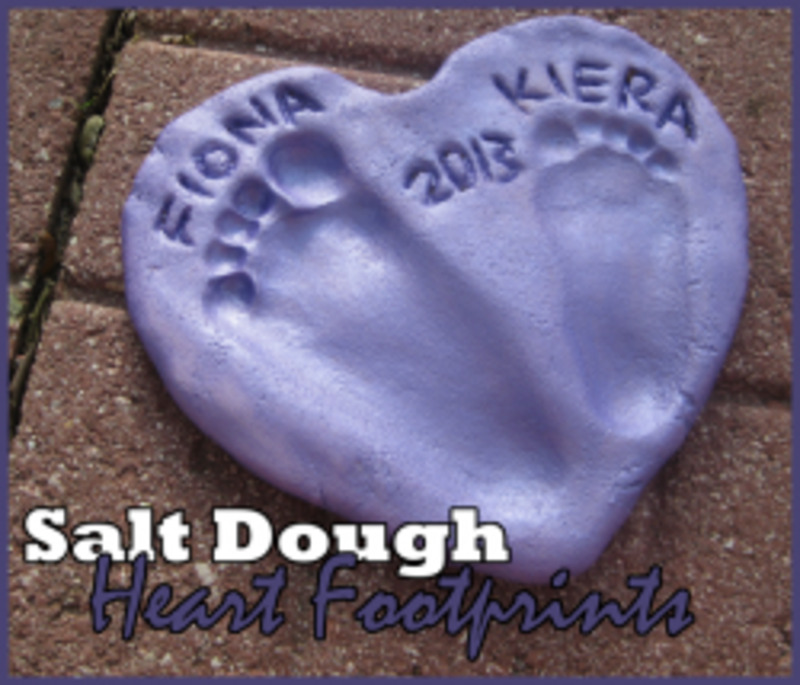 Learn how to make a salt dough footprint heart. 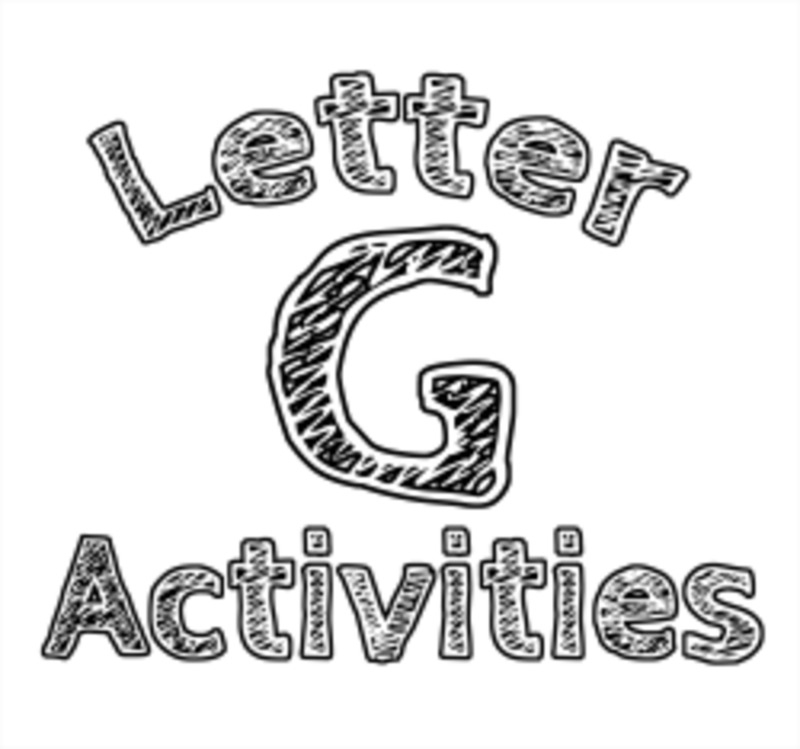 A fun craft with your little one. 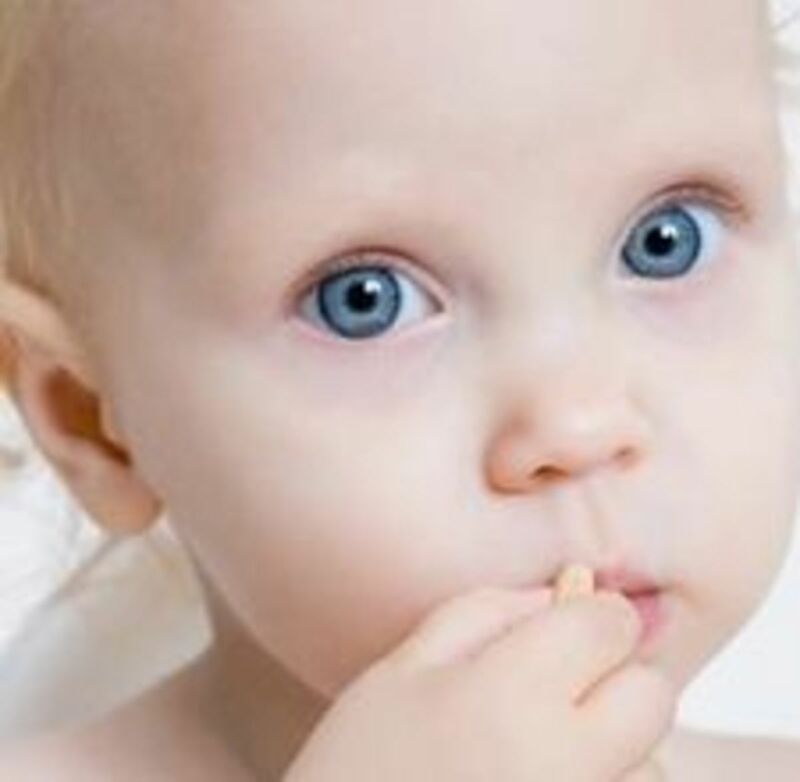 There are many healthy, delicious finger foods for babies and toddlers. Babies between the ages of 6-9 months are ready to try different kinds of food. Below you will find healthy finger food choices from each food group. 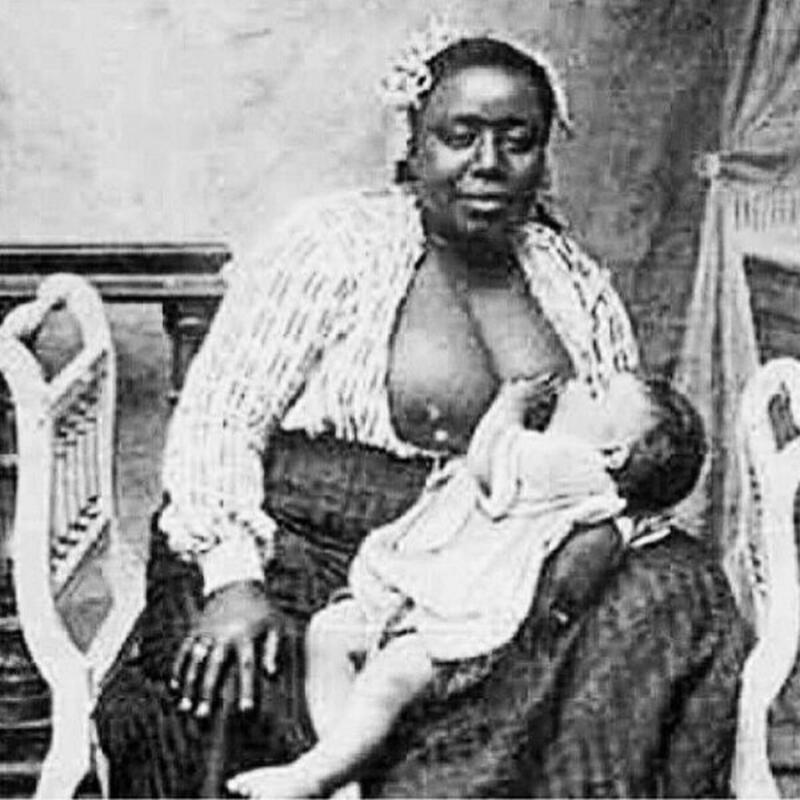 If you are white and grew up in the south, you may have been breast fed by a black slave. 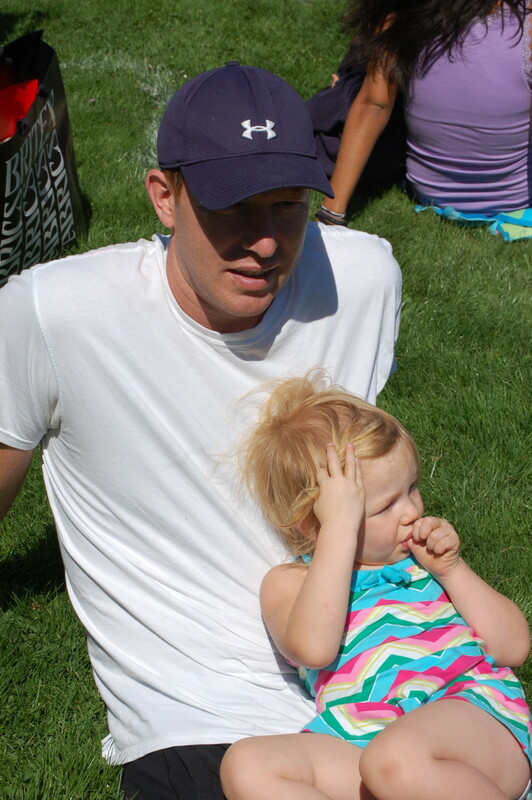 Tips and advice on how to get your child to stop sucking their thumb. 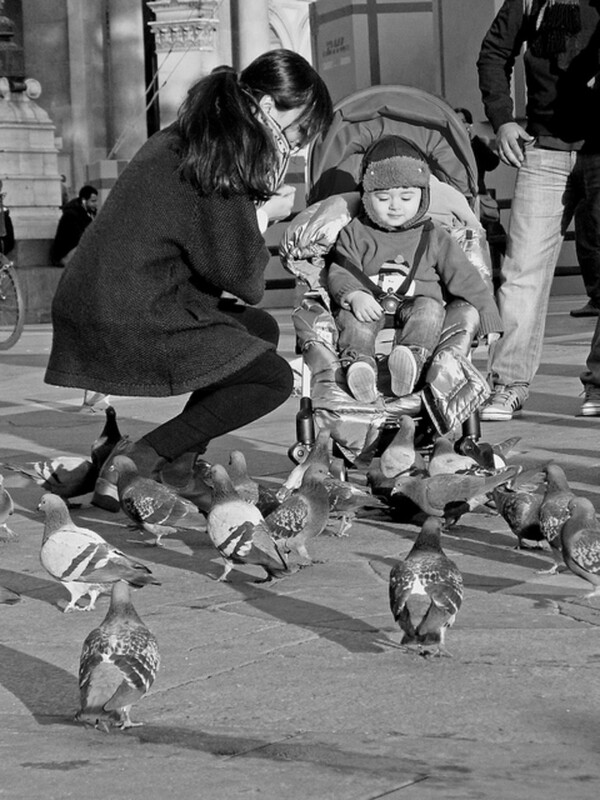 Once babies start to move around, the safest place for them is the floor. Unfortunately, there are still issues that must be addressed, including cleanliness, temperature, and stairways. Uses and descriptions of baby gates with recommended products for the hall and stairs. 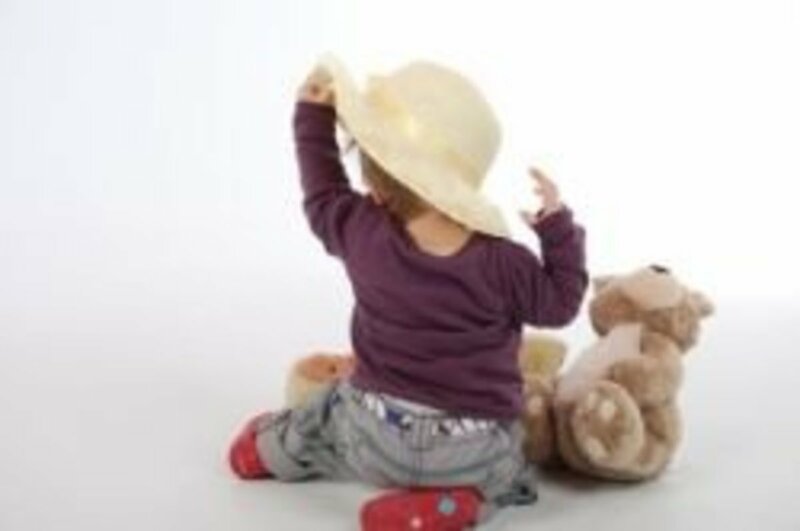 The research provided will aid in the selection of a baby gate as well as expose the reader to extra tall and wide options to prevent babies from climbing up stairs.